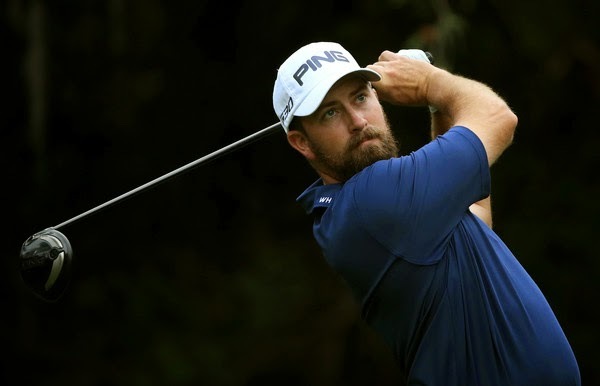 Michael Thompson's first round at the 2015 Valspar Championship started off well. He birdied his second hole of the day and managed to reach three under par after 14 holes which was near the top of the leaderboard before he hit a rough patch and bogeyed three holes in a row before finishing his round with a par. At the end of the day he finished his day right where he started it - at even par. He is currently tied for 59th heading into Friday's second round. Michael will once again be playing with Ben Crane and Brendon Todd. They tee off Friday afternoon at 1:30pm ET from the 1st hole.